Codemasters has revealed the minimum and recommended PC specifications for DiRT Rally 2.0 ahead of its release next month. You may be surprised to see how modest the minimum recommended specs actually are – you’ll only need to be running an Nvidia 650Ti or AMD HD 7750 graphics card for instance. 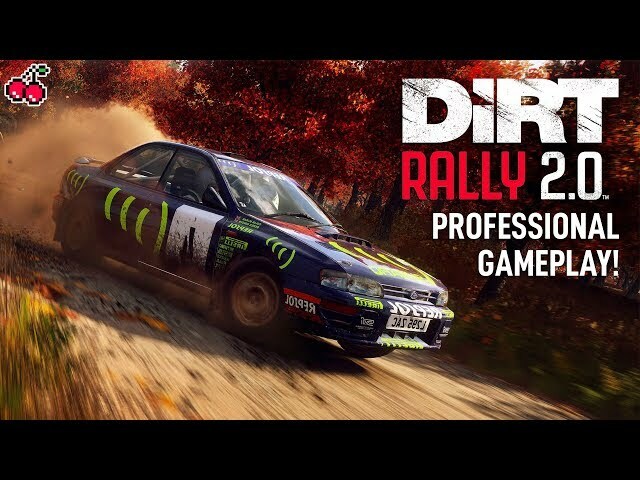 Seventeen minutes of direct-feed DiRT Rally 2.0 gameplay surfaced earlier this week driven by real-world rally driver Jon Armstrong (courtesy of GameByte) which showcased a stage in both Poland and the USA. Earlier this month, Codemasters released a DiRT Rally 2.0 rallycross trailer giving us a teaser of some bumper to bumper action as well as a (very) quick look at some different weather conditions. We’re just one month away from DiRT Rally 2.0’s release date of February 26, 2019, across the PlayStation 4, Xbox One, and PC.